Tronchese Front. Gr.Eff.Bm 140 Cod. 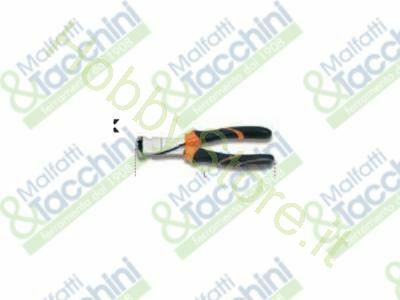 286223 a €30,60 IVA inc.
Tronchese Front. Gr.Eff.Bm 140 marca: BETA Codice Originale: 200010880034.